This soundset has been designed to capture the spirit of the amazing soundtrack to Stranger Things by Kyle Dixon and Michael Stein. It is full of warmth, intimacy and 1980s nostalgia. Utilising Diva’s amazing analogue emulation sound, Phenom produces a palette full of adventure, wonder and dread: Stephen Spielberg meets John Carpenter. Phenom provides a heady mix of classic, analogue synth tones – simplicity, drift and lo-fi charm. There is a wealth of silky pads, crisp leads, dark basses, ominous soundscapes and characterful sequences. All are designed to start small and build as you mix them together. There is no overly lush reverb, no hugely thick unison; just beautiful, uncomplicated, wistful ideas. And whilst Phenom‘s primary influence is Stranger Things, there are also glimpses of Cliff Martinez, Goblin, Vangelis and Ben Salisbury & Geoff Barrow. Phenom can also lend itself to ambient electronic genres and 80s-inspired genres such as Synthwave and Vaporwave. Each patch comes with dynamic modwheel programming, allowing you to develop ideas as you go. They are also tagged and NKSF ready. So, turn off the betamax and jump on your BMX… we’ve got to save the world from aliens and monsters before tea time! 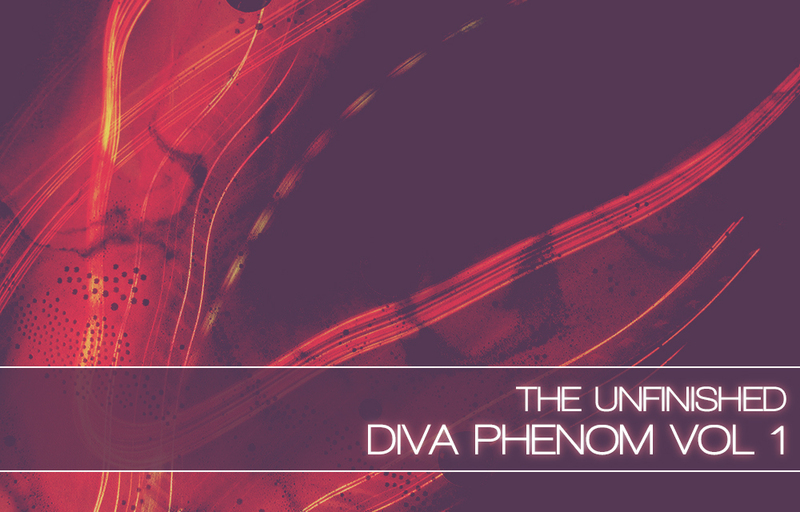 Diva Phenom Vol 1 is available for £19.99 +VAT. Diva Phenom Vol 2 is also available for £19.99 +VAT. You can also download a selection of patches to try before you buy.